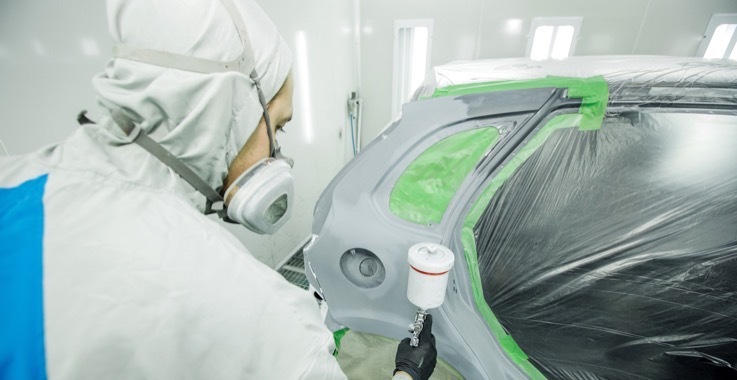 In addition to traditional supplies for automotive paint masking like silicone plugs and polyester tapes, CFS provides adhesive products that replace heavier applications using screws, welds, and rivets. 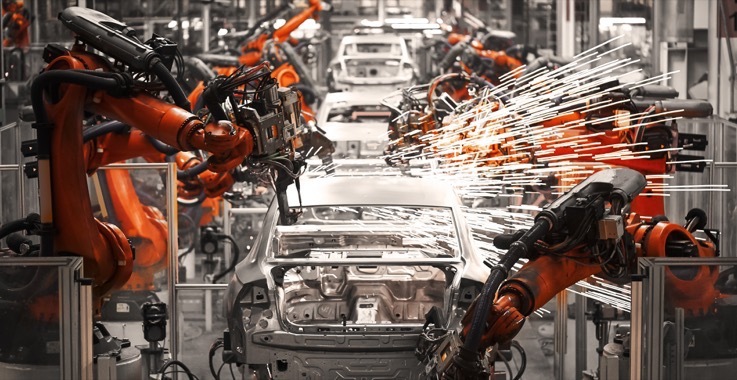 We are an ISO 9001-2015 certified company and can supply PPAP materials for our customers in the automotive supply chain. As a 3M Preferred Converter, we have access to their full line of industrial pressure sensitive adhesives and making tapes. Whether e-coating, powder coating or wet painting, our masking supplies will protect your surfaces during finishing processes. We stock a full line of silicone caps and plugs, masking tapes, die cut tapes and hooks through our online store for immediate shipment. With our expanded technology we also produce molded rubber parts, non-metallic gaskets and component die cuts for the automotive industry. Work with our in-house engineering staff to solve your most difficult issues. Rapid prototyping and 3D printed samples are available.